Lord Ganesha is said to be one of the most powerful Gods in Hindu mythology. 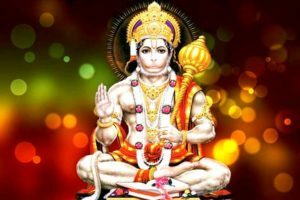 There are so many people belonging to other religions as well who believe in the existence of Ganapati and praise him to influence his energies into their lives and benefit from the same. To impress Lord Ganapati, you don’t have to do anything bigger than offer him all the love that you have in your heart with the belief that he will solve your problems. 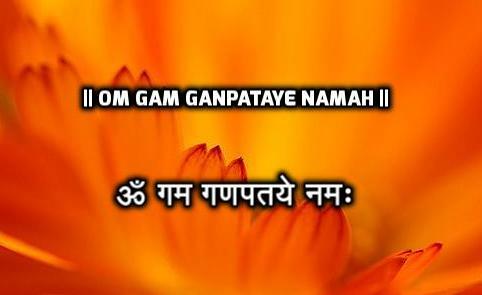 A good Ganapati mantra can help you overcome all the stress that you are going through in your life. 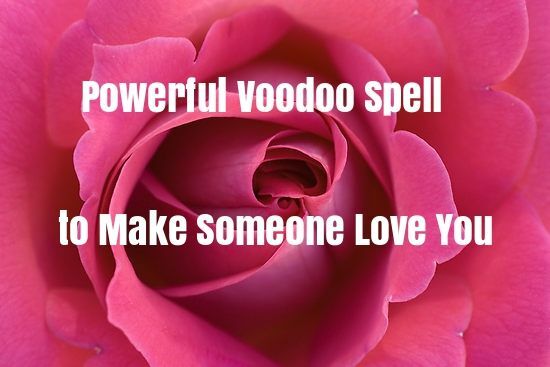 The mantras will help you to get your lost love back into your life. 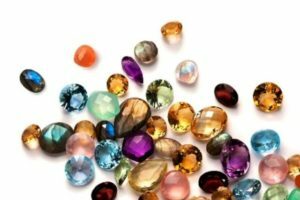 These help in attracting positive energies to get rid of the financial issues that you are going through. With Goddess Saraswati, Ganesha grants educational success, intelligence, sharp mind, knowledge, concentration, and spirituality. 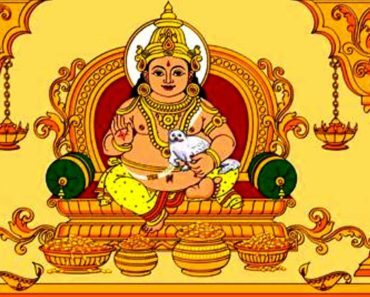 Goddess Lakshmi is Ganesha’s stepmother; with her, he grants prosperity, abundance, riches, happiness, money, wealth, good luck, and all material successes. 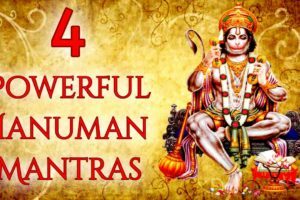 Chanting Ganapati Mantras not only give rewards but also helps in becoming a better person in life. 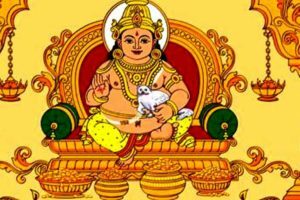 ‘Shakti’ means ‘Power’ and ‘Vinayak’ means ‘The Supreme Master.’ This mantra is for financial success and prosperity in life. 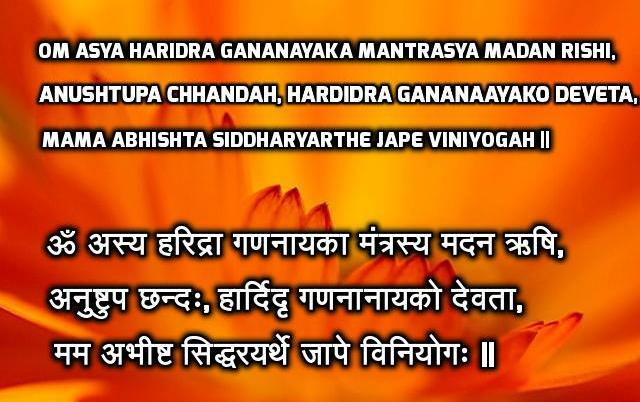 If chanted 108 times daily then the mantra will bring good luck to you. 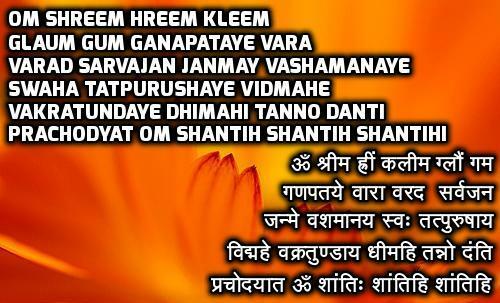 This mantra brings peace, harmony, prosperity, and success to you. 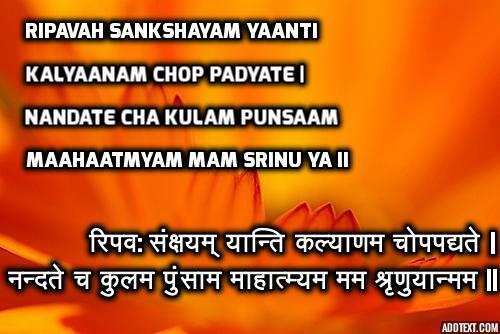 Chant the mantra for 108 times a day. No matter what your wish is, Ganesha will fulfill it, unless it is evil or against the happiness of someone. 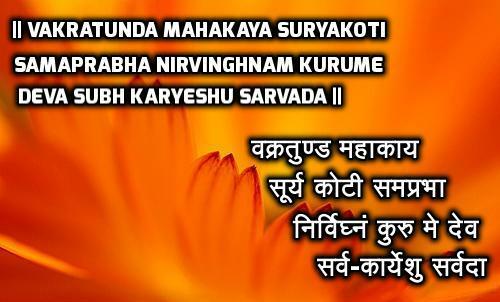 If you have been trying to forget something in your life and bring back humanity, this is the mantra that you need to recite. There is no specific word count for this mantra; it keeps you grounded and positive. 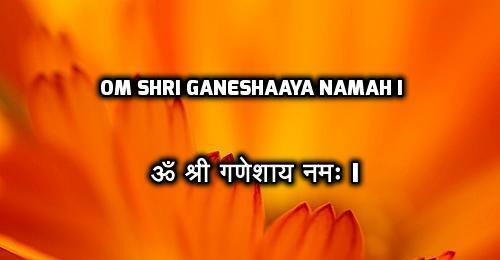 The Ganesha Beeja Mantra is also known as the Ganesha Mool Mantra. 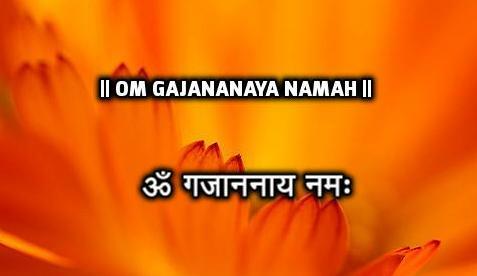 This mantra is very powerful because of the cosmic energy in the sound vibrations of the Sanskrit words. It will bring peace, good luck, success and remove all the barriers from your life. Chant the mantra 108 times on the beads of the rosary every day for wonderful results. 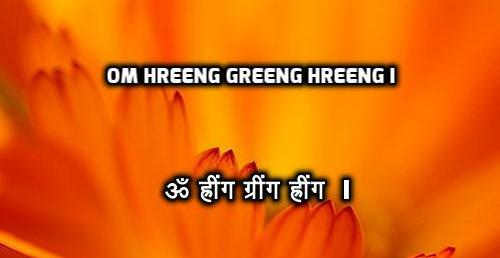 This mantra is very beneficial for the education of your child or yourself. 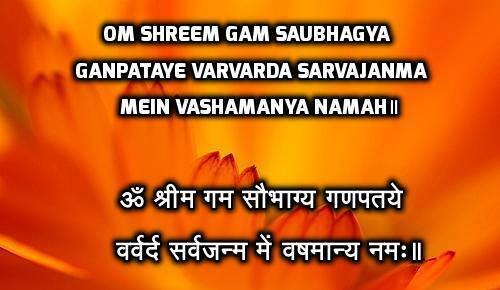 This mantra makes the mind sharp, and students should chant this mantra for getting good results in the exams. One can recite it whenever they have the time. 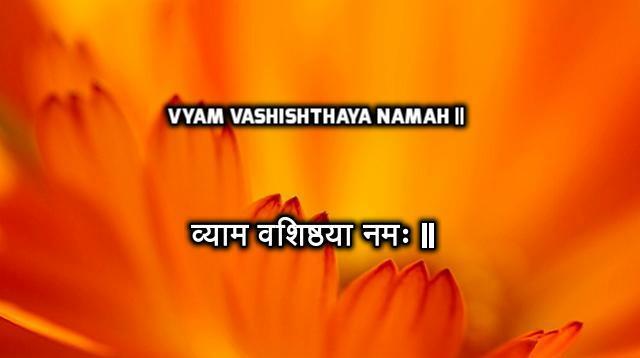 This mantra will provide you with all the happiness and satisfaction in your life. 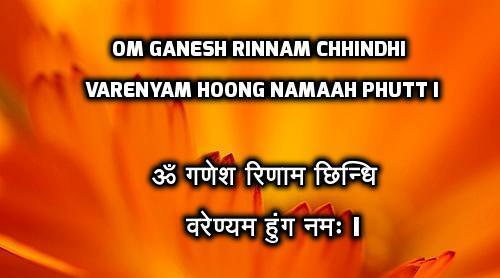 Believe in Lod Ganesha and chant this mantra on a regular basis. The mantra will give you beneficial results if you are going to start a new work. Rinn Harta is another name for Lord Ganesha which means ‘The Giver Of Wealth.’ The mantra is for wealth and prosperity as you pray to Lord Ganesha to keep you away from debts and poverty in life. Bath or Wash your hands and feet before you begin to chant. 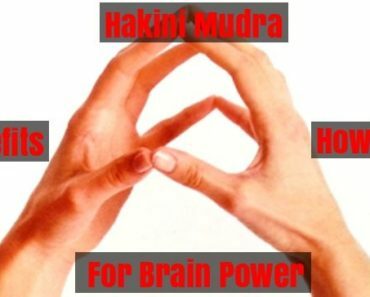 Always sit in the North or East direction when chanting. Devote yourself completely to Lord Ganesha and feel the positivity of the Universe. 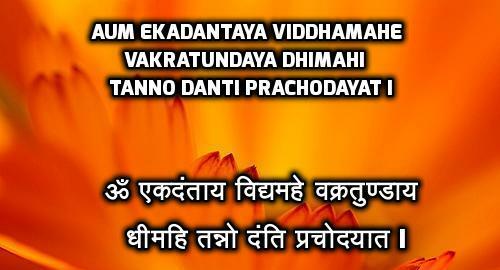 Recite the mantras at least for 48 days with devotion. Chant the mantras 108 times on the beads of the rosary every day.